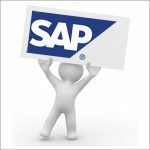 SAP BW is the Business Intelligence tool which includes analytical, reporting and data warehousing solution produced by SAP AG. It is called as SAP Net weaver Business Warehouse (SAP NET WEAVER BW), but the original name was SAP BIW (Business Information Warehouse). 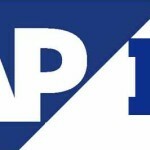 Later on it was abbreviated as SAP BW but is popularly known as SAP BI. It is a part of net weaver technology. 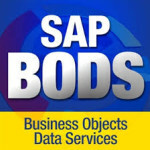 Latest version released in the market is SAP bw7.4. It includes end-user reporting tools such as Report Designer, BEx Query Designer, BEx Web Application Designer and BEx Analyzer.